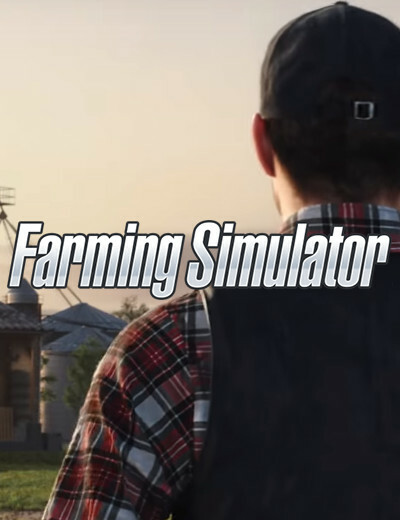 These specs are double the requirements of Farming Simulator 17, and the hard drive space requirement is also triple that of the last game’s. With such a huge leap in required horsepower, fans are now speculating on the game’s new features. We’re most likely to see the recommended specs closer to the release date. 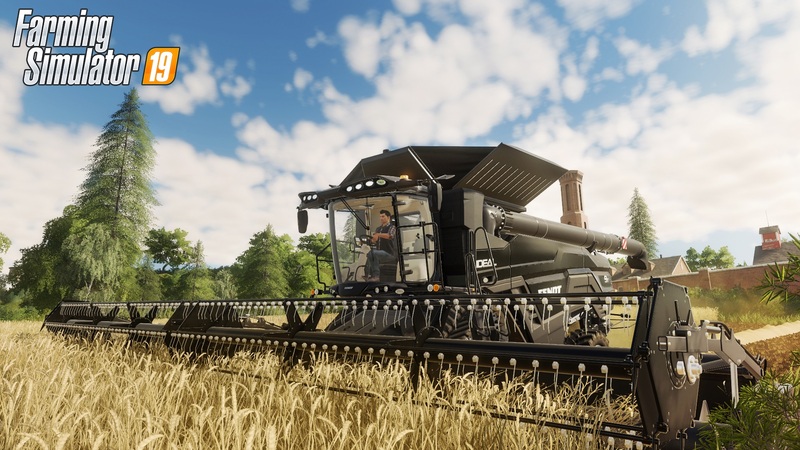 Farming Simulator 19 will be arriving this year and Giants Software has made the announcement with a reveal trailer and a few details.